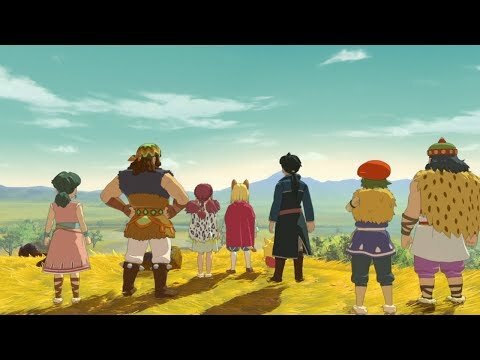 Summary: Just short of genre-defining, Ni no Kuni 2 remains as a substantial improvement over the original. 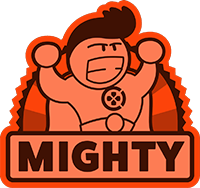 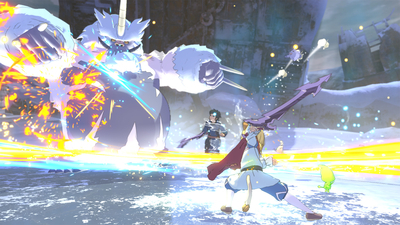 With as appealing JRPG storyline and a charming cast of characters, there's a lot to love. 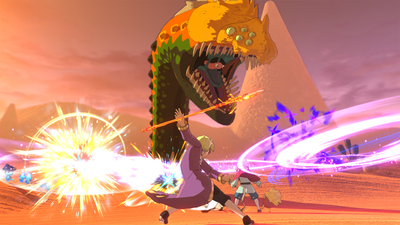 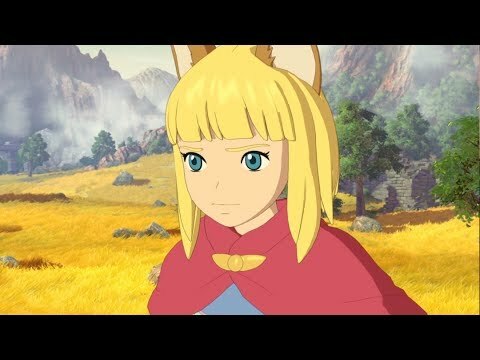 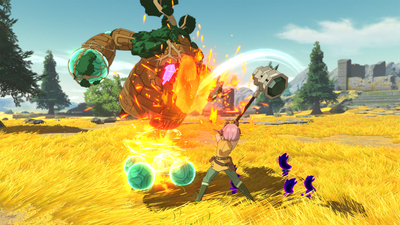 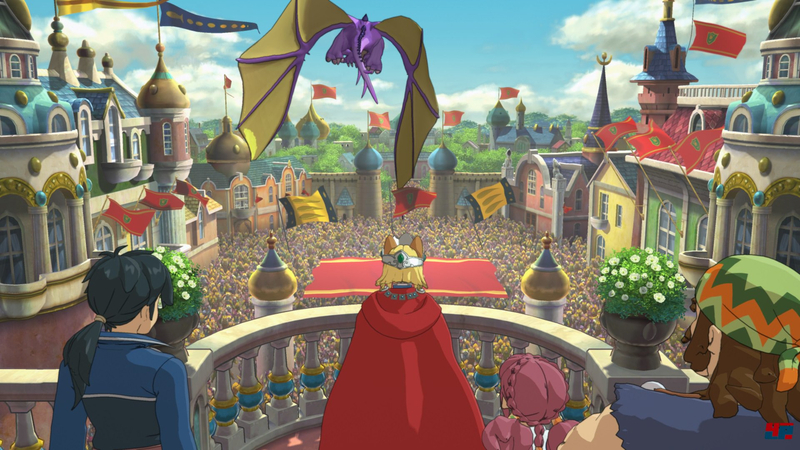 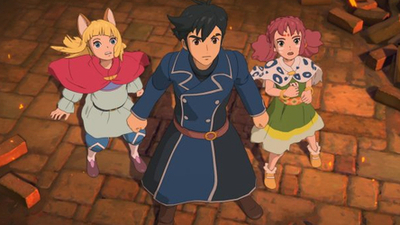 Ni No Kuni 2: Revenant Kingdom distinguishes itself from its predecessor by layering fast-paced, real-time combat and an engaging kingdom building system atop more traditional RPG systems and quests. 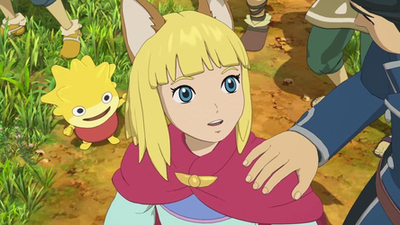 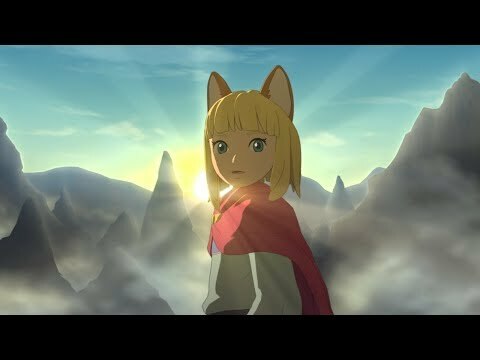 It's a shame it delivers so few truly memorable characters and restricts so much of its storytelling to text on screen, but by the end of Ni No Kuni 2 the broader themes certainly resonate and the 40+ hour journey has been well worth it. 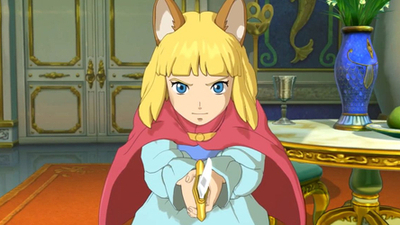 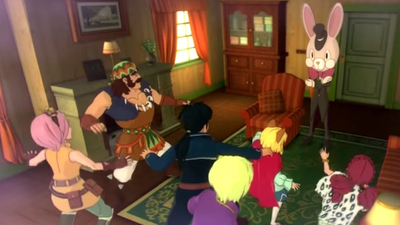 Bandai Namco has revealed DLC and Season Pass details for Ni no Kuni 2: Revenant Kingdom. 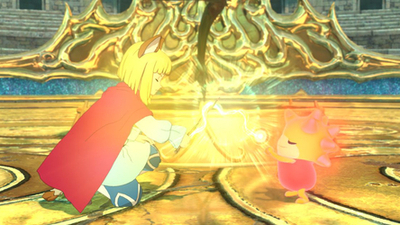 Bandai Namco and Level-5 have added harder difficulty options, as well as other improvements, in the latest 1.03 patch for Ni No Kuni 2.